For centuries, graffiti has been viewed as controversial, regarded by some as an important practice of intermingling art with the public, and regarded by others as a defacement of public space. 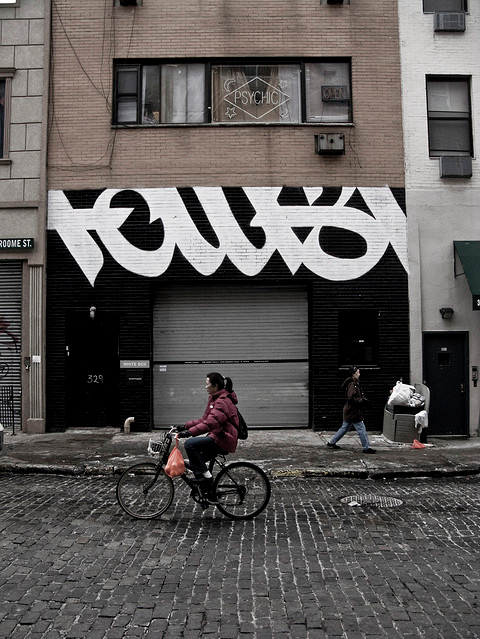 In New York City, a new artist who is challenging the definition of graffiti has vaulted into the contemporary art scene, Faust. 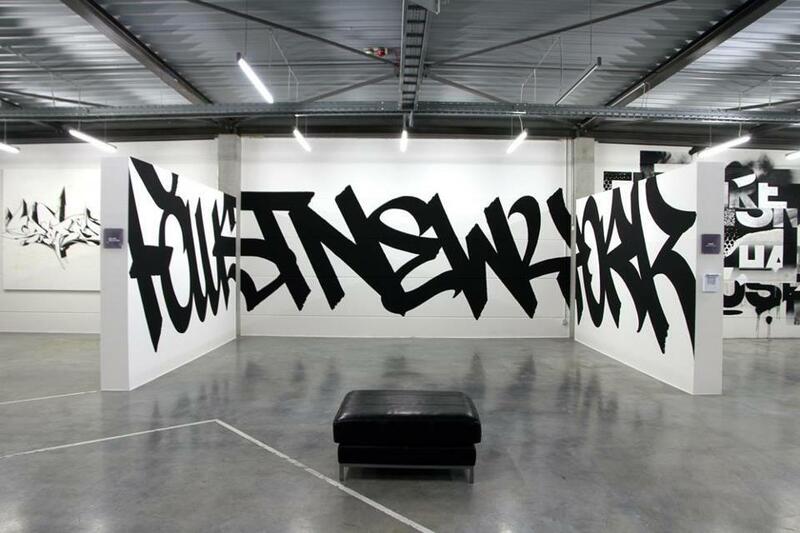 Faust battles conventional conceptions of graffiti with his infamous simple and sweeping signature fashioned in two-toned calligraphy. 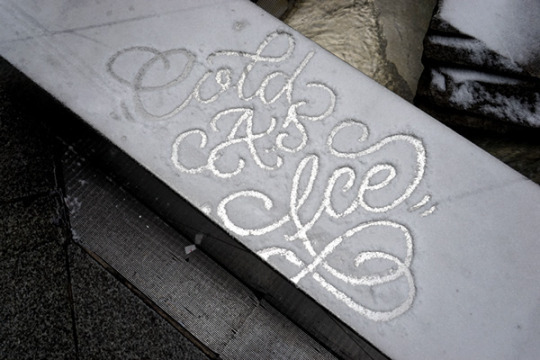 Famous for his penmanship, Faust ties in old-world typography with an approachable art form. His ethereal signature can be found coated onto walls and newspaper boxes in every sliver of New York City. Although renowned for work in the Big Apple, Faust has lengthened his scope and now has pieces in Paris, Germany, and across the states. He’s broadening his specialization—graffiti and sticker work—to forms such as murals and sculpture. 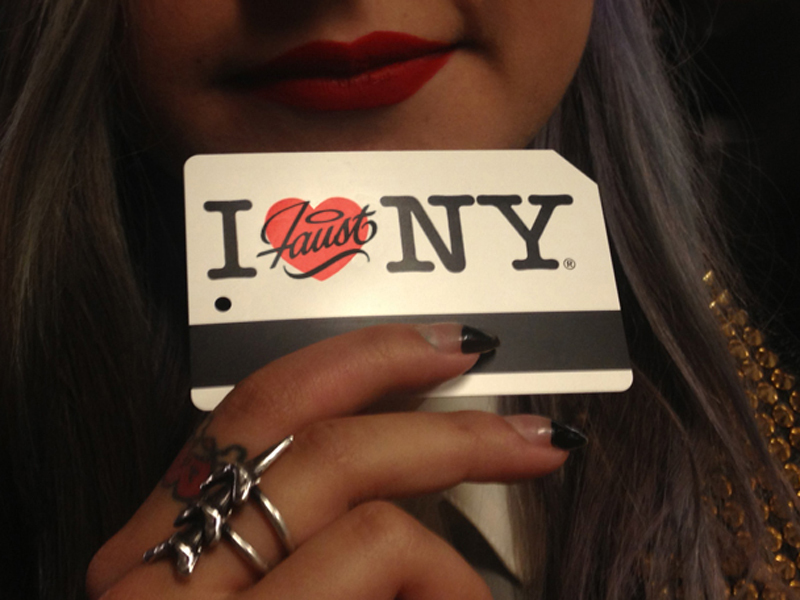 Through his craft, Faust has proven that street art is a fine art. 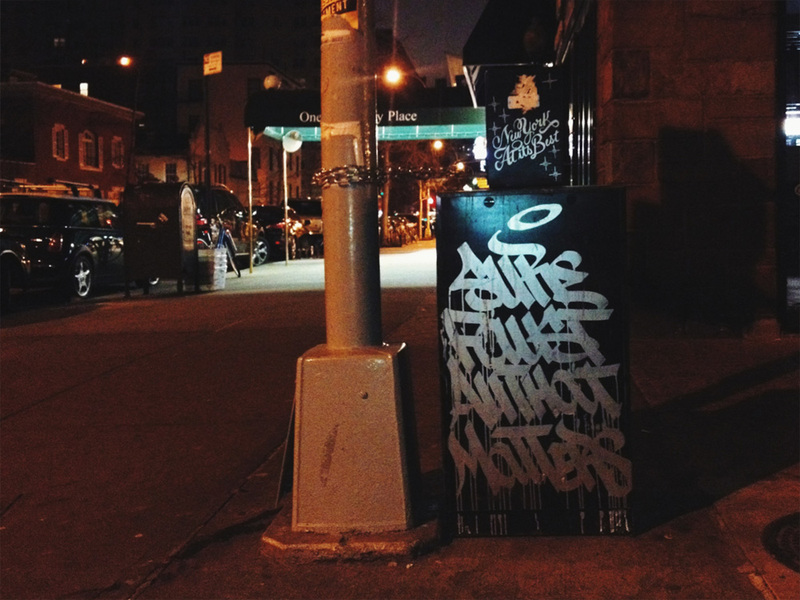 Graffiti is the practice of infusing art into its established environment, and Faust takes to this concept faithfully. 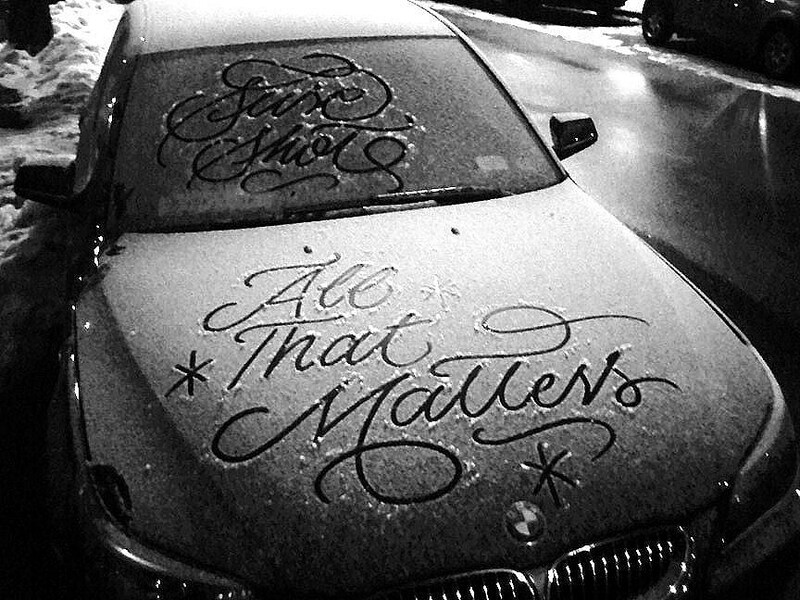 After a snowfall, New Yorkers may find calligraphic messages elaborately embossed into the snow left atop their cars, such as “All That Matters,” “Cold as Ice,” and, the notorious, “Faust” signature. 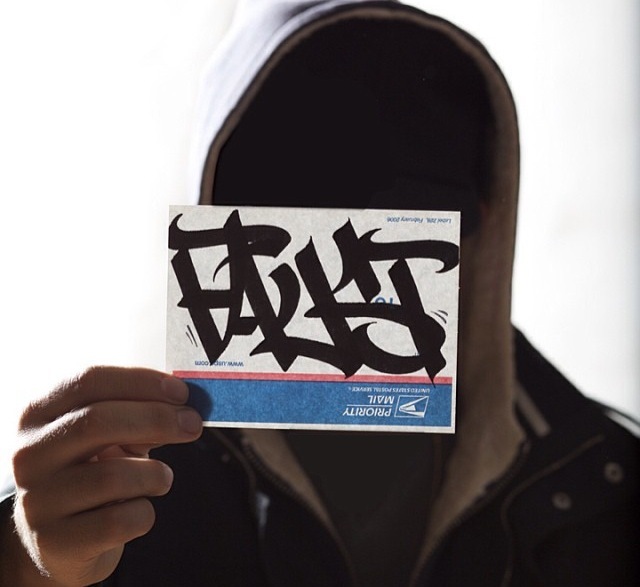 All while maintaining his anonymity, Faust has worked with and been recognized by numerous prestigious organizations, including (but definitely not limited to) Nike, MOMA, Juxtapoz Magazine, and the Art Directors Club.